When tried to add the free tokens and when he plug it in, the screen comes on but with no script. Just along the bottom of the screen it has some blocked areas, when pushes the Yes button, a loading bar does load, but with no text, just blank. The machine has never been abused or dropped, keep it in a foam padded case. 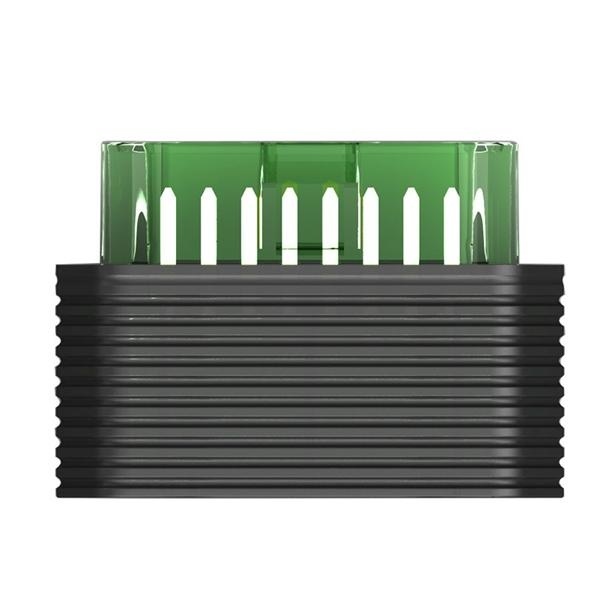 Way for Solution: keep updating SKP900 more times, The problem will be solved. 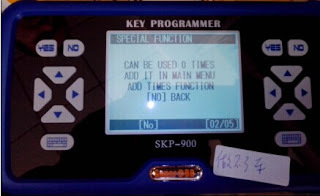 SKP900 had the error reading “CAN BE USED 0 Time; ADD IT IN MAIN MENU; ADD TIMES FUNCTION” when started working on his car. 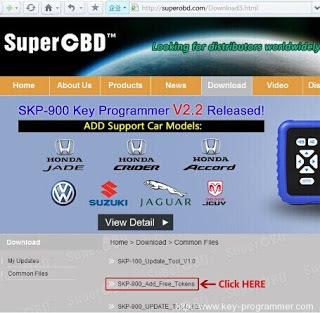 1.Go to the official website: http://www.superobd.com/to register and login, then click the “download” menu, download and install the program named “SKP-900_Add_Free_Tokens”. 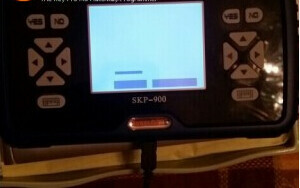 2.Connect SKP-900 to pc via USB cable, press “Add free tokens” button. 3. Open the activation software, then click”Scanning port“(Note: Every time you can add 100 TOKENS, you can add free tokens only your device has less than 10 tokens). 4. Then click “Activating”button to add free tokens.